We at Moonglade Scented Stories can extend the quality and uniqueness of our candles beyond our reputable brand by catering to the private label market. 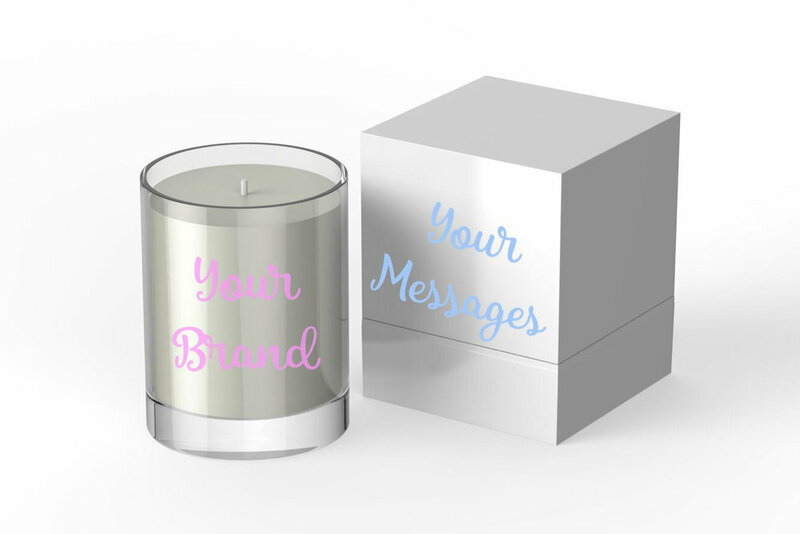 By adopting the exact same principles, intricacies and devotion to creating a very special type of candle that exclusively belongs to the individual brand and business. Whether it be hospitality, food and beverage, beauty and cosmetics, jewellery or any business that wishes to expand their product lines with a range of memory evoking scented candles, we know how to realise every clients conceptual ambition. Our private label services appeal to corporations who may consider presenting gifts to their employees on special occasions, events and festivities.